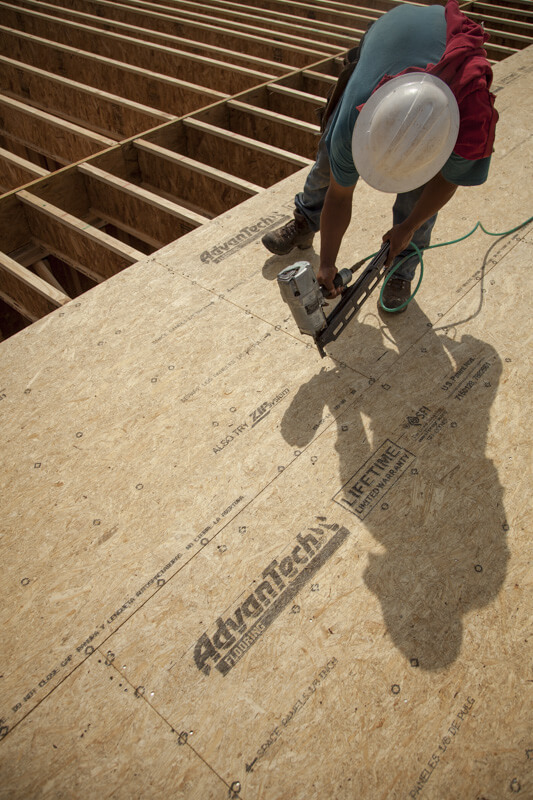 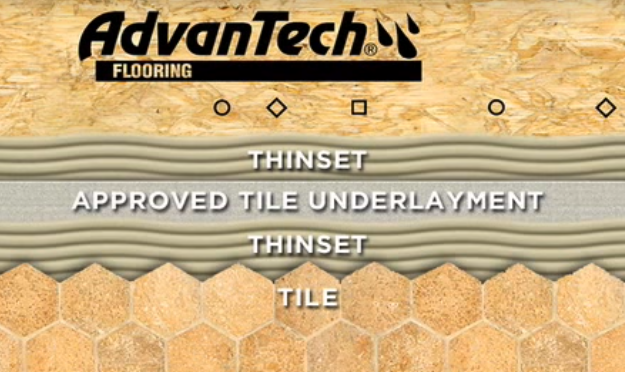 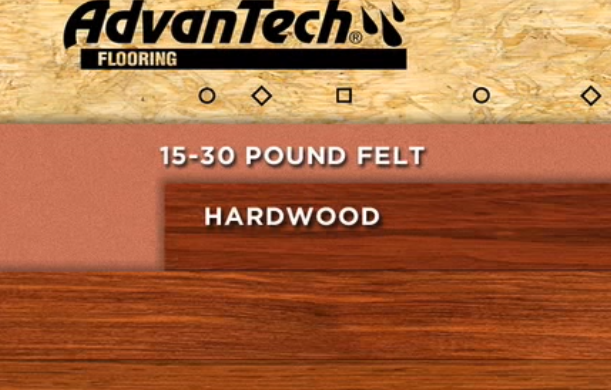 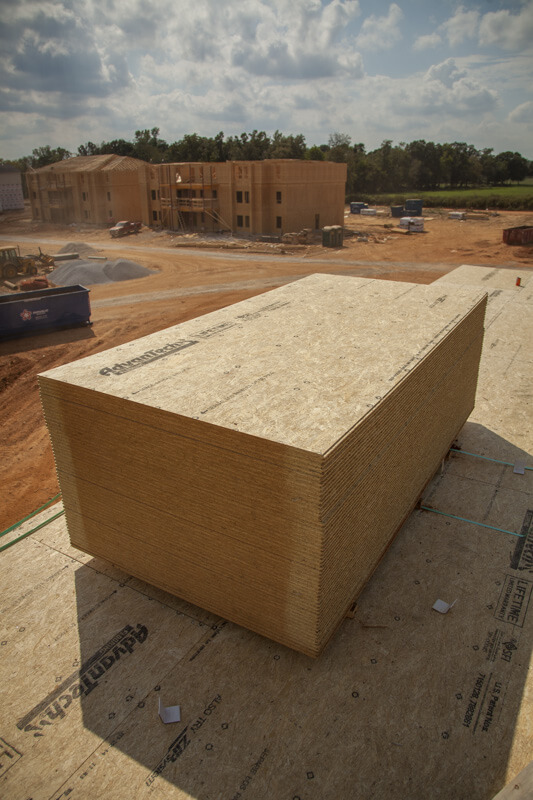 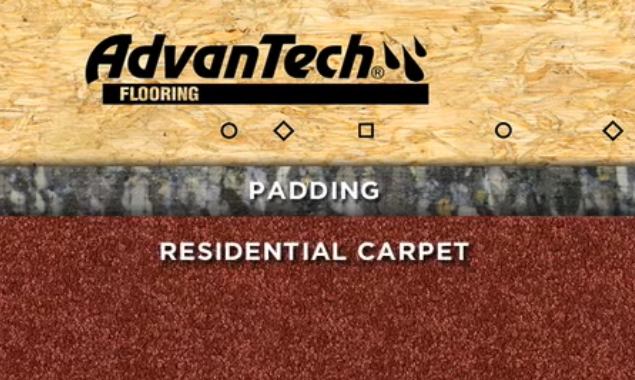 Advantech T&G flooring is the #1 rated sub-flooring and has been for over a decade. 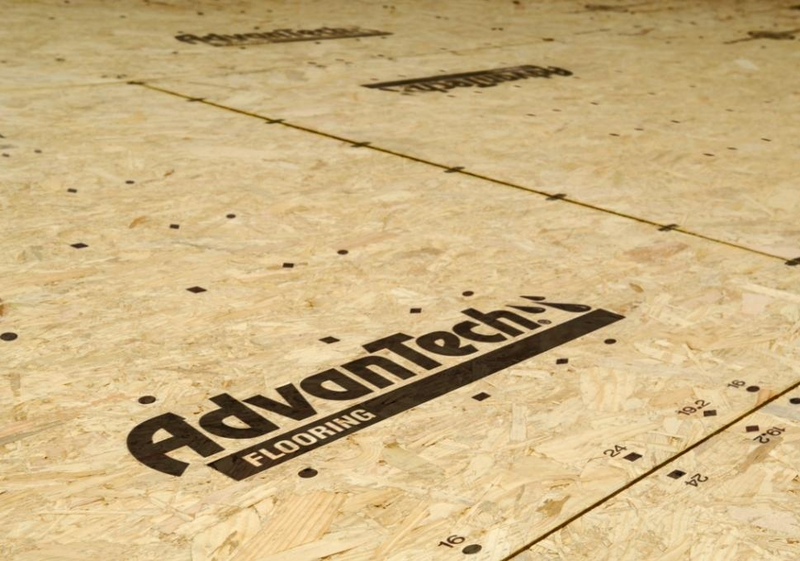 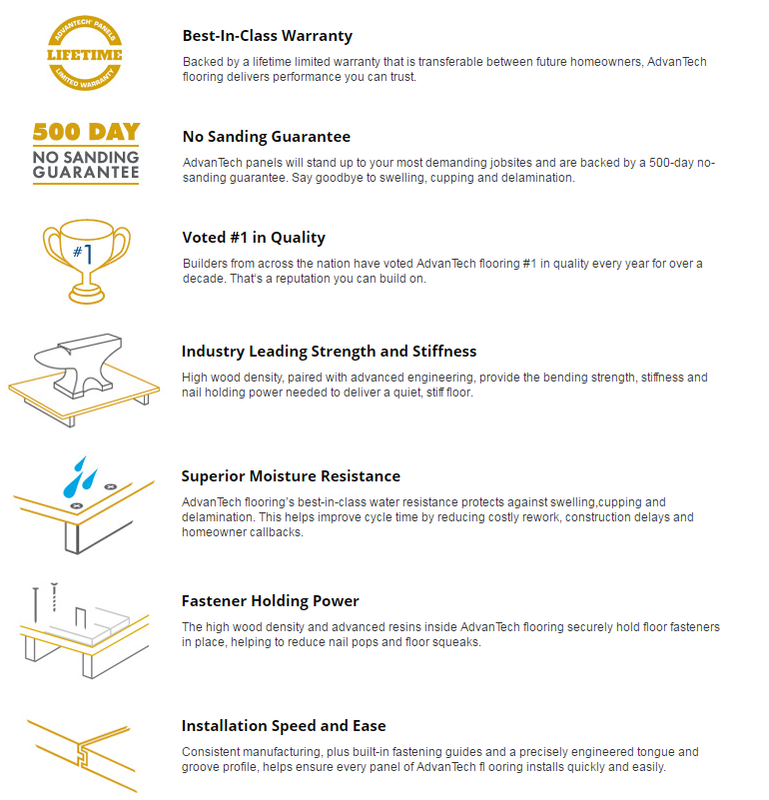 Advantech uses an ultra-premium resin throughout the board that gives it superior stability, strength, and performance. 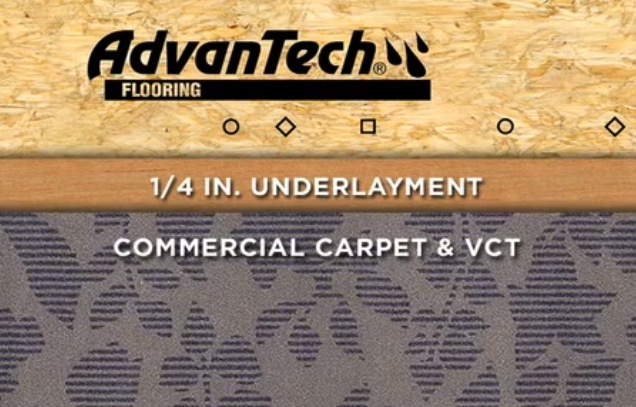 When you want the best, Advantech is the only answer.